Josh Owens will return to the British GP2 series next season with Team Quattro Plant and T3 performance. The reigning GP2 champion will be riding a Triumph powered package, designed and built by T3 Performance at their Wrotham Headquarters. Josh Owens said: “I enjoyed my time aboard the Kalex in 2018 and some great results gave me a real appetite for the class. Getting to ride the closest thing to a current World Championship bike is really exciting and having the backing of a partner like Quattro Plant and working with a team like T3 Performance is going to make this a very exciting season." Quattro Plant Ltd Managing Director, John Murphy, added: “Quattro has always had a strong presence in the BSB paddock and 2019 will constitute our biggest investment to date. 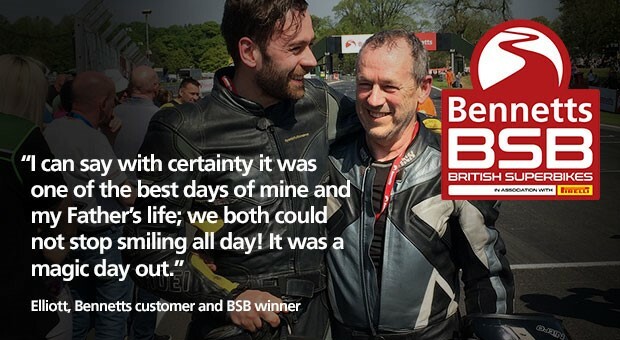 Josh has showed his fantastic potential with some very good results in 2018 and furthered his provenance in the BSB paddock - we are delighted to support this young talent in his quest to retain his Championship crown in 2019".